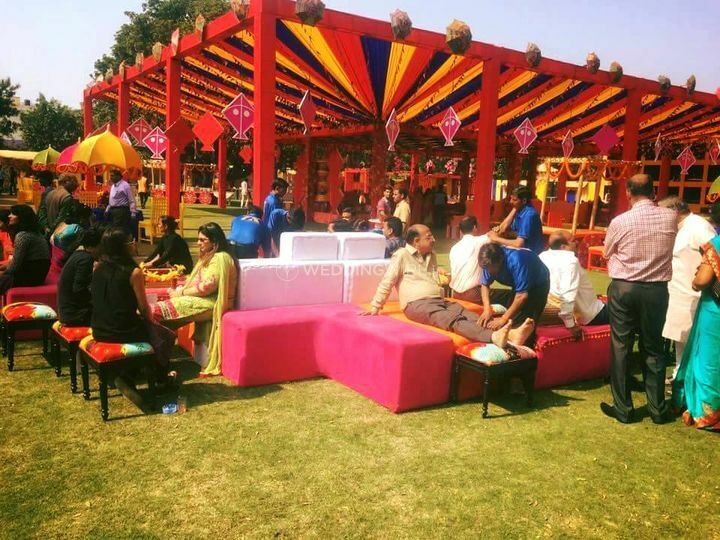 Hum Tum Events ARE YOU A VENDOR? 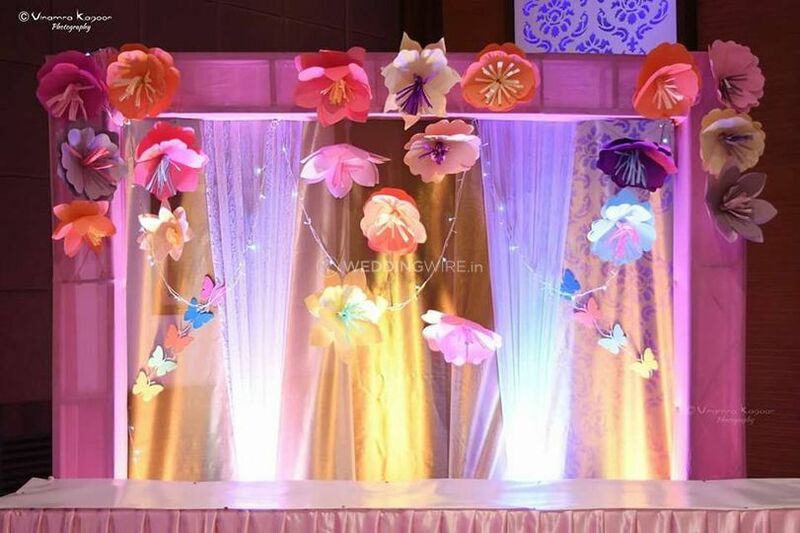 Hum Tum Events is a wedding planning company based in the city of Lucknow. 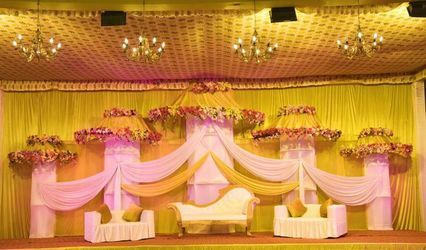 Wedding planning seems like an easy job to do but is actually the toughest and time-consuming task to accomplish. 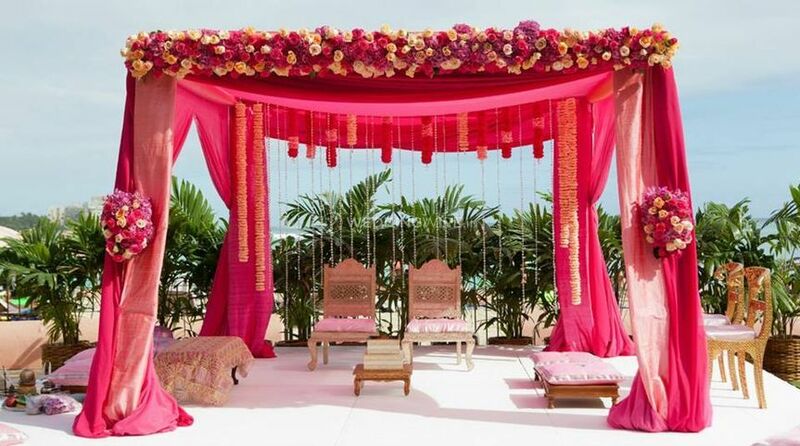 You might get so caught up in planning the perfect wedding that you might miss out on your own wedding celebrations. 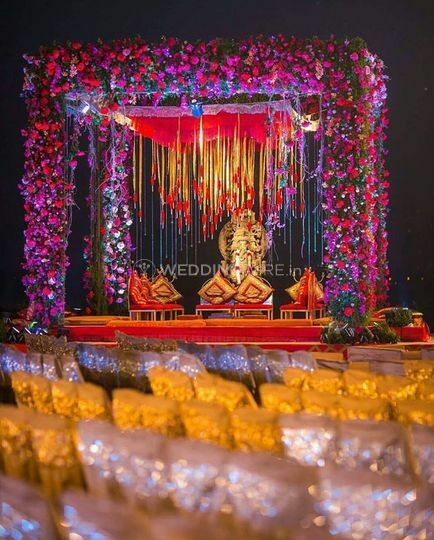 If you are looking for someone who can shoulder that responsibility for you while ensuring that your wedding is planned in the most beautiful manner, then your search can end here. 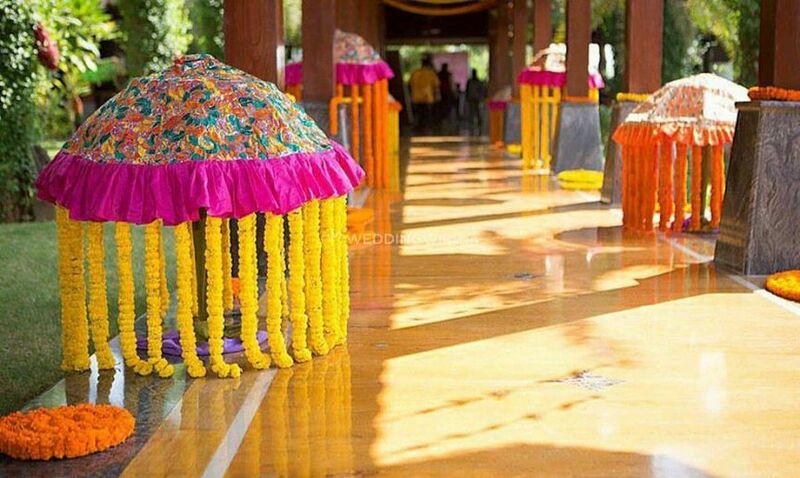 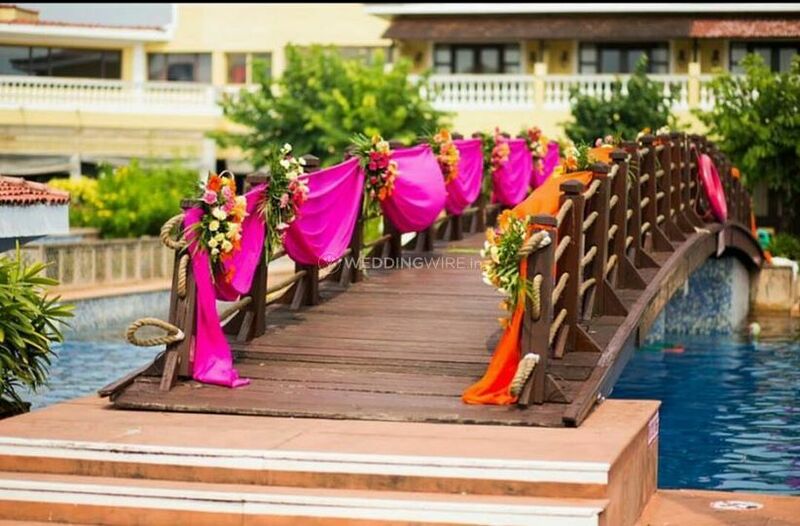 Hum Tum Events will ensure that your wedding is one of a kind and much more special. 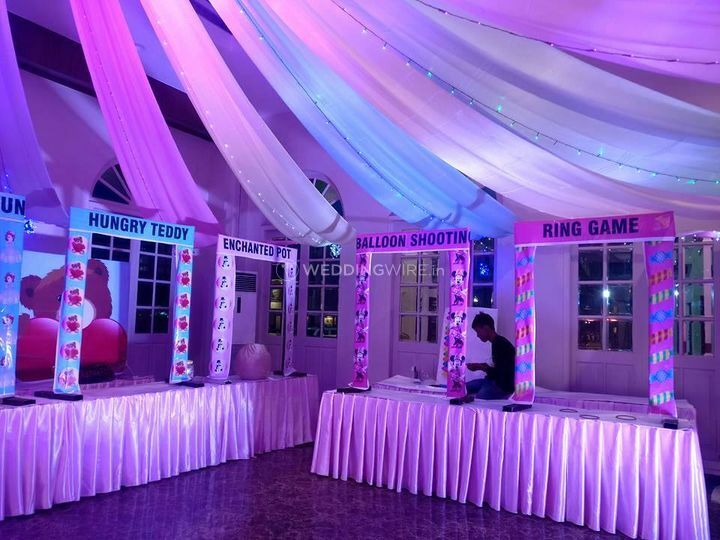 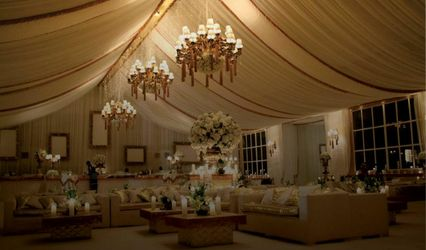 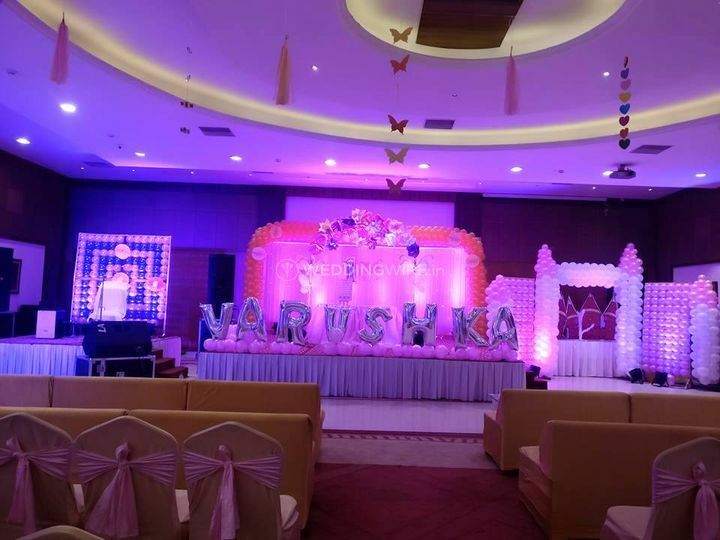 Dedicated to achieving the maximum client satisfaction, they have planned and organized many weddings all across Indian, while winning the hearts of their clients. 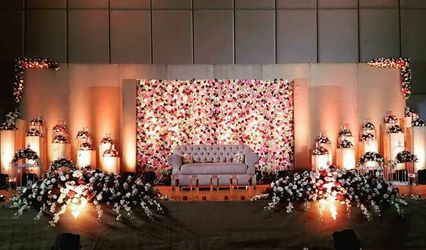 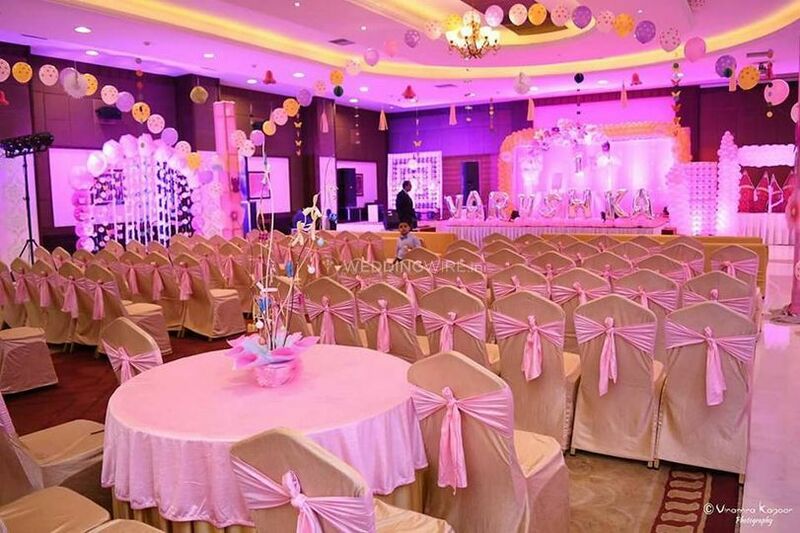 No matter where your wedding location is, within the city or outside, they can travel anywhere and provide their services and ensure that your wedding, as well as its related events, are planned and organized in the most beautiful manner.